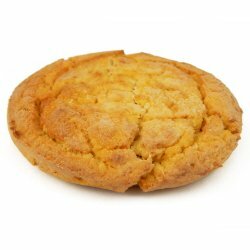 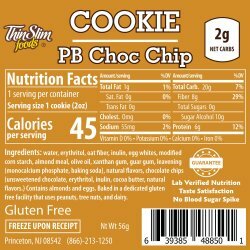 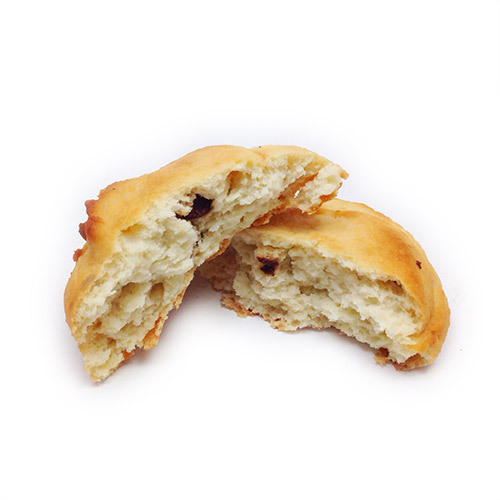 ThinSlim Foods Peanut Butter Chocolate Chip Cookies have a cakey peanut butter base with chocolate chips. 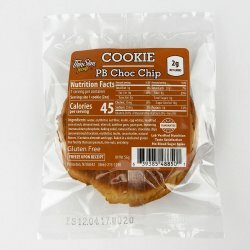 The peanut butter flavor is light so as not to be overpowering. 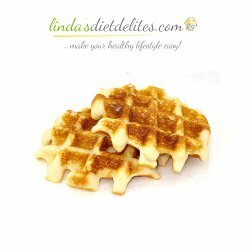 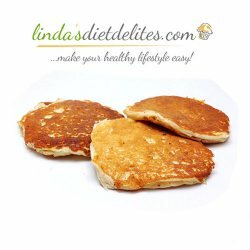 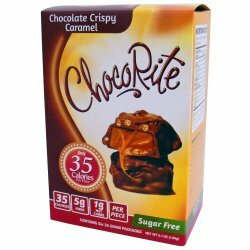 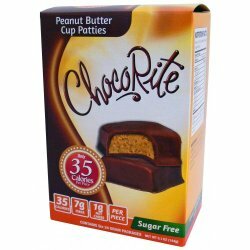 Ingredients: purified water, oat fiber, inulin, erythritol, egg whites, almond meal, modified corn starch, olive oil, xanthan gum, guar gum, leavening (monocalcium phosphate, baking soda), natural flavors.